According to a ‘paper’ [What is this, a Post-It on the Digitimes coffee machine?] Samsung is having an Ultrabook manufactured by Quanta. Not only that but they will produce a second Ultrabook in-house. 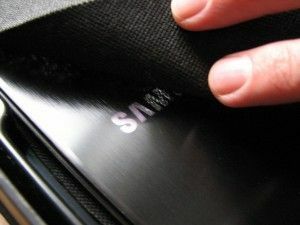 Given that Samsung already have two devices that could be re-purposed as true Ultrabooks with a small hardware update (the anti-theft module) and perhaps a little price drop, this is strange news. See Samsung’s existing Ultrabook-like laptops. It could be as simple as a re-organisation of the production lines for the existing models and a small specification change; A move to a Quanta production line could be a cost-saving measure. It could also be a Quanta original design. Again, probably a cost saving measure. Either way, Taiwan will be happy to get the trade from South Korea! 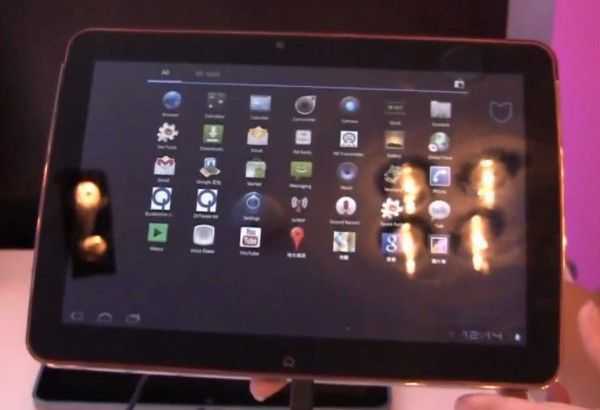 Tweaktown shared a video of a new Honeycomb tablet that stands out form the crowd because it’s running a Qualcomm snapdragon processor. It’s made by Quanta, one of the world’s biggest contract PC manufacturers. It’s only a prototype but the first look video shows it has some good capability. It uses the MSM860 processor which is dual-core and a competitor to the Tegra 2 which all major Honeycomb tablets have used so far. Qualcomm has no intention of selling the device but is looking for a manufacturer to bring it to market. The tablet looks to be nicely put together and the Company has a good pedigree of creating quality stuff given that they manufacture the iPod Touch and iPhone for Apple.